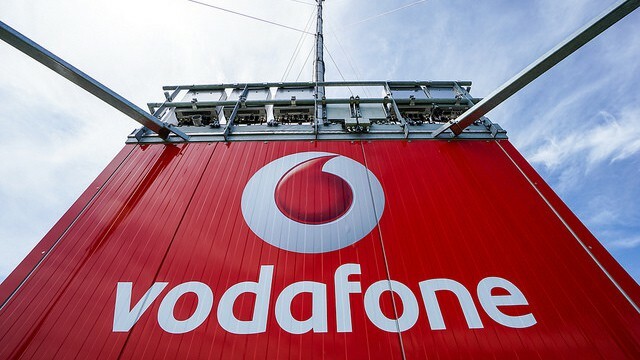 Vodafone has recently launched a new prepaid recharge plan for its subscribers. This new plan which is priced at Rs. 119, will be offering 1 GB data with unlimited calling for 28 days. As reported by TelecomTalk, the newly introduced plan will come close in line with the Prepaid Plan of Rs.169 which offers 1GB data per day, unlimited voice calling benefits, and 100 SMS messages per day. The validity period for this plan is also 28 days during with the user also gets the access to The Vodafone Play App. The difference between the two plans, the report noted, was that unlike the Rs. 169 Recharge Plan, the newly emerged Rs. 119 Recharge Plan is limited to selected circles and doesn’t ship the SMS benefit that Rs. 169 recharge plan offers. The new plan at Rs. 119 is also not yet to be available as an open market plan. As mentioned above, the newly launched plan by Vodafone will only be available in select circles. Presently, the offer is accessible only in the telco’s 4G circles. The report noted that with this plan the user will be getting 1 GB data with unlimited voice calling benefit for 28 days. As per the report, Vodafone has recently removed FUP on voice calling making the voice calling unlimited in the telco’s network. Unlimited Voice Calling and 1GB Data with Vodafone’s Rs. 119 Recharge Plan 5 out of 5 based on 2 ratings. 2 user reviews.